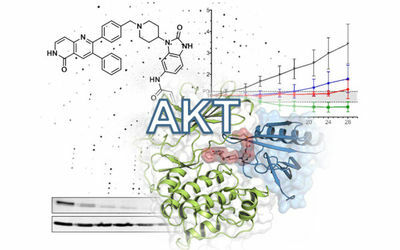 Aberrations within the PI3K/AKT signaling axis are frequently observed in numerous cancer types, highlighting the relevance of these pathways in cancer physiology and pathology. 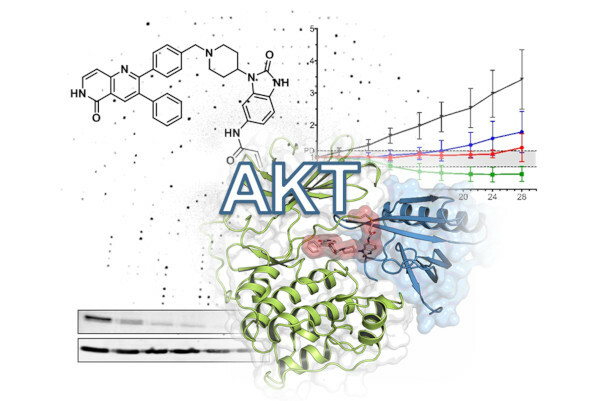 However, therapeutic interventions employing AKT inhibitors often suffer from limitations associated with target selectivity, efficacy, or dose-limiting effects. 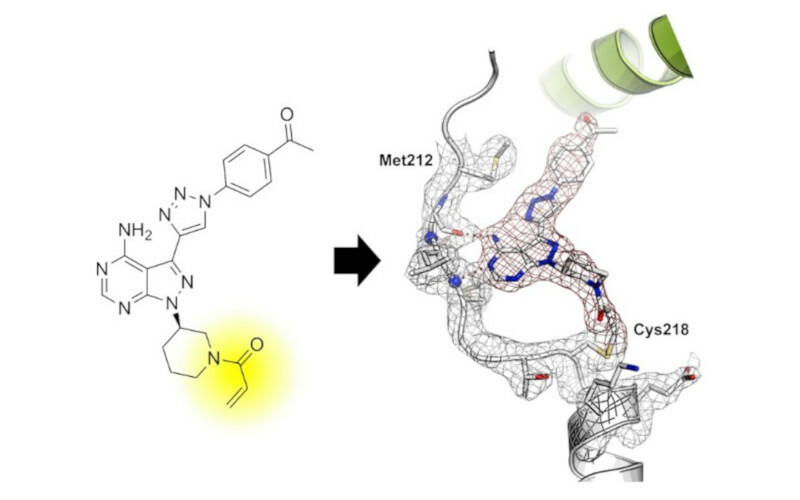 Here we present the first crystal structure of auto-inhibited AKT1 in complex with the covalent-allosteric inhibitor borussertib, providing critical insights into the structural basis of AKT1 inhibition by this unique class of compounds…. 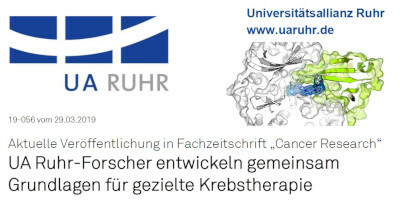 The protein kinase MKK7 (Mitogen-Activated Protein Kinase Kinase 7) is linked to neuronal development and the onset of cancer. 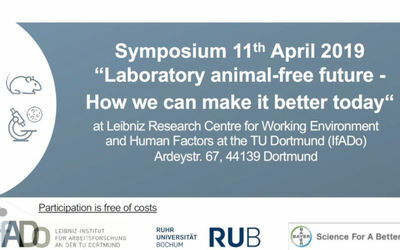 The field, however, lacks high-quality functional probes that would allow for the dissection of its detailed functions. Against this background, we describe an effective covalent inhibitor of MKK7 based on the pyrazolopyrimidine scaffold. 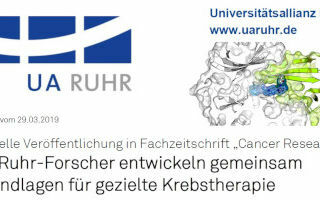 Februar 19, 2019, Dortmund, Germany – The Drug Discovery Hub Dortmund is part of a new consortium of eight partners from industry and academia focusing on the development of new diabetes therapies. 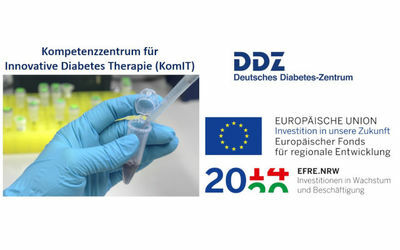 During the next three years, a new Center of Competence will be established at the German Diabetes Center (DDZ) based on a total funding of about 3.5 Mio Euro provided by Northrhine-Westphalia and the EU. 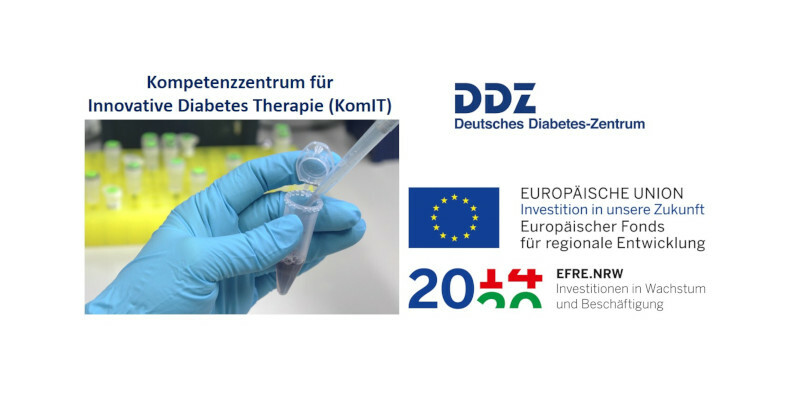 This center is coordinated by DDZ and aims at efficient translation of new research results into clinical application, finally improving therapeutic options for diabetic patients. 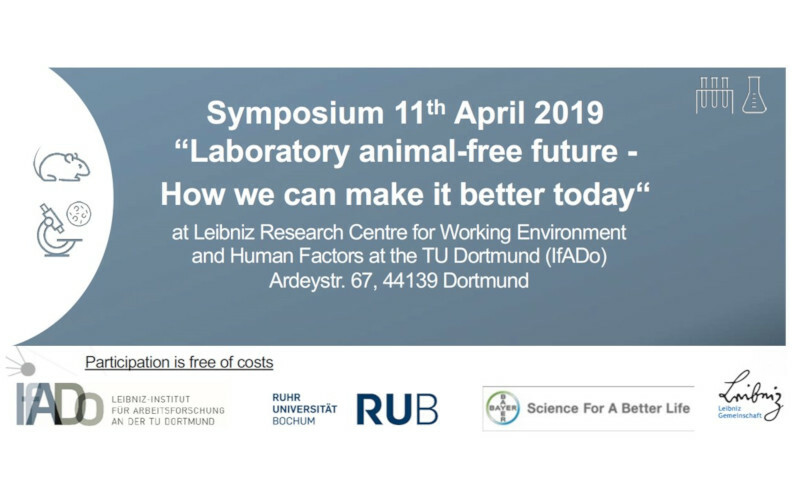 The project is funded within the program "EFRE.NRW - Investitionen in Wachstum und Beschäftigung" supported by NRW and the European Union.